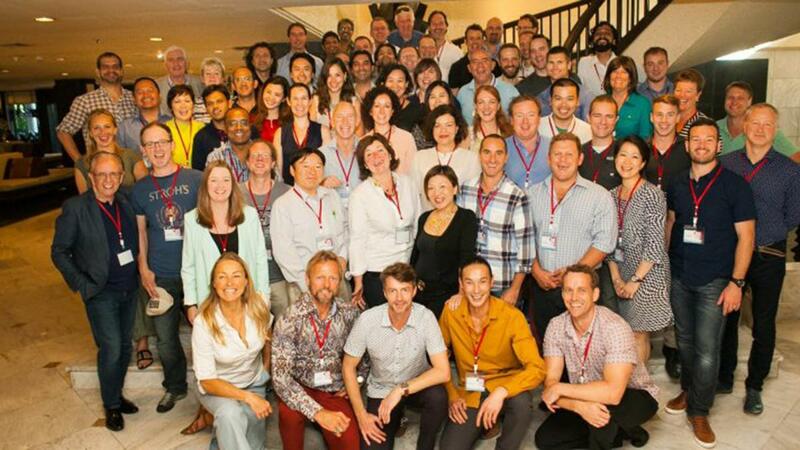 On 28 – 31 October 2015, members of the Catalyst Team Building Network gathered in Bangkok at the Anatara Riverside Resort, for their biennial global conference. The conference brought together 40 of the world’s best team building companies representing 60 countries under the conference slogan, 2020 Vision - Our Future, Our Network. The conference was a chance for participants to network and share best practise, discussing ways of leveraging the power of the Catalyst Global network towards 2020. A key theme for the conference was Corporate Social Responsibility and the power of giving. 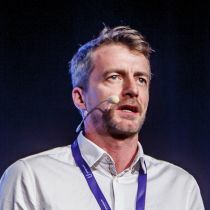 Keynote speaker was Paul Dunn from B1G1, an organisation which helps small and medium sized businesses achieve more social impact by embedding giving activities in their everyday business operations. In line with this theme popular Catalyst CSR team building products such as “Hole in One” and “Toy Factory” were revisited while new bike build product “Building a Dream” and dog rescue focused “Barkitecture” were introduced for the first time. Two new tablet based products were introduced. Push It! a totally immersive, high energy table-top activity that includes a series of brainteasers and physical team challenges. And, a powerful experiential learning tool, ‘Peak Performance’, which is based around the popular theme of climbing Mount Everest. Other products introduced include ‘Beat the Box’, an intriguing collaborative challenge in which teams unravel a series of mysteries to unlock a box within a limited timeframe. And, ‘Puppet Masters’, which challenges team’s communication skills as they manoeuvre gigantic puppets to perform seemingly simple human actions. Music and Rhythm events were a highlight with special guest Saul Eisenberg from Junk Orchestra UK leading participants through “Funk the Junk” to make beautiful music with instruments made of recycled materials. While the team from Indian partner d'frens lead the group through a new easier version of popular team building activity, Blow the Blues Away. A market place on Thursday afternoon, enabled potenital products to be showcased with Team Up Events! New Zealand's Cake Off, BeChallenged Australia's Box Empire and India's Joint Venture Jeep taking centre stage. Networking continued around the pool, long after the formal conference agenda had come to a close and is still going online with enthusiasim and excitement.